As part of Volunteers Week 2017, we are highlighting the great work our current volunteers do, and hoping to inspire more people to get involved. 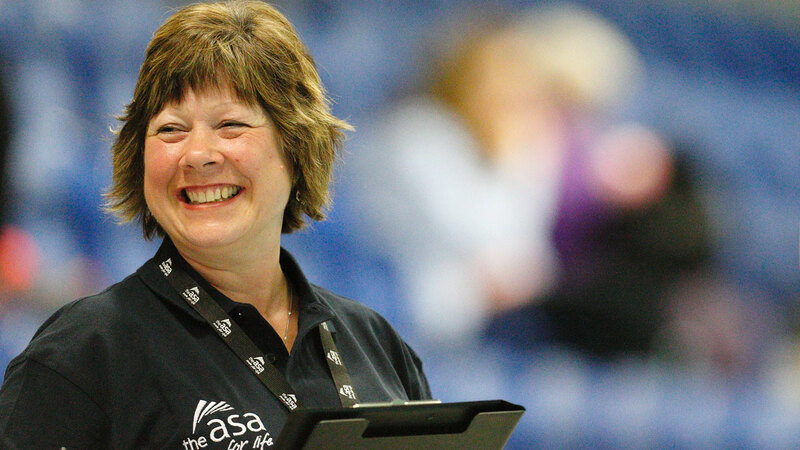 There is no doubt that volunteers are the lifeblood of our sport. Their continued dedication makes sure that aquatics events can take place all around the country. For our national events, this is no different. Volunteers are the reason our national events are a success and a platform from which our athletes can thrive. What roles are available for volunteers? There are so many roles available at our national events that there is pretty much something for everyone. From front of house team members, runners and stewards to technology, media and communications roles, and many more. Each of these roles is as important as the other. They all play a part in making sure athletes and spectators get the best experience possible, and get the most out of their competition. But it’s not just about what volunteers give. Our volunteers get lots from their experience too. There is a sense of fulfilment and reward for giving time to help others. You have a chance to develop your current skills, learn new skills and meet new friends. 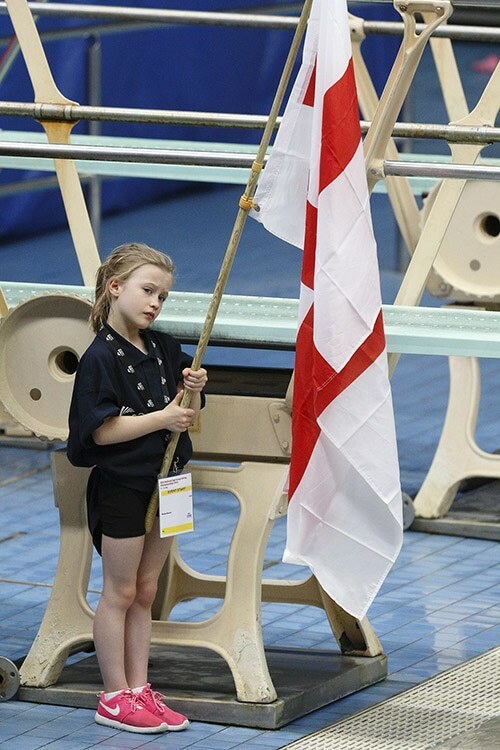 Over the past year, Swim England has delivered a huge array of successful national events. Our regions, counties and club galas all rely on their volunteer workforce too, and there are hundreds of these each year. We couldn’t achieve this level of competition across England without the support of our event volunteers. Our Head of Events Ekaterina Boyd said: “Thank you to all our volunteers, past and present! You are our heroes and true advocates of the sport. Do you want to give event volunteering a go? Be part of one of our event volunteer crews and you’ll join a fabulous team of hundreds, united by a love for our sports and the desire to make a difference. A variety of roles are available across the country for national swimming, synchro, diving, water polo and open water events. No experience is required as training and support is always provided, and new volunteers are welcomed with open arms. Join the event volunteering team and make a real difference today. Email nationalevents@swimming.org or volunteering@swimming.org for more information.